One and two-cent coins could become a thing of the past if a plan put forward by a government thinktank comes to fruition. The two smallest denomination coins should be abolished in the near future, the Comité d'Action Publique 2022 (CAP 2022) said in a report, as the first step to a zero-cash economy. As part of a scheme to combat fraud, it also recommended abolishing the use of cash, cheques and stamps for tax and social security payments within two years, advocating the use of bank cards and electronic transfers instead. The group did not say how much money could be saved if the government decided to adopt the plan, but Les Echos has suggested as much as €30billion could be cut from the public spending bill. The plan would bring France into line with Belgium, Finland, the Netherlands and Ireland. Although the coins remain legal tender in those nations, their governments have already moved towards abolishing them by rounding prices to the nearest five cents. Meanwhile, Italy has said that it will stop producing the smaller denominations later this year, and will adopt the same pricing model. Other European Union countries, including Germany where an estimated 75% of all transactions are still conducted in cash according to Deutsche Welle, have considered scrapping the coins, but have so far decided against it. Last year, the Governing Council of the European Central Bank decided that it would phase out the €500 note to curb terrorist financing and money laundering. 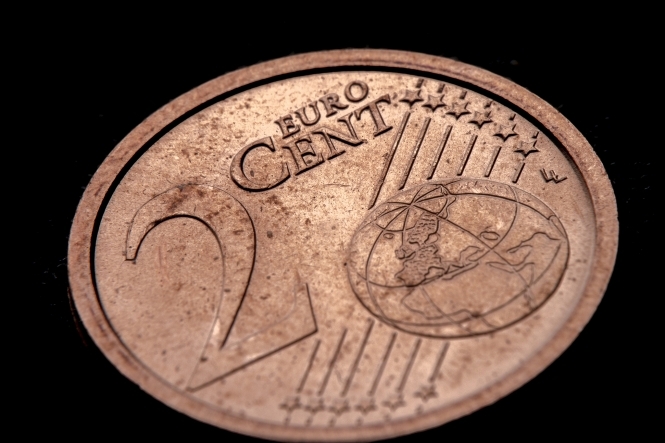 It became the first and only euro denomination to be discontinued since the euro's introduction. Prime Minister Edouard Philippe unveilled the The CAP 2022 in October 2017 with the express intention of developing and modernising public affairs and public services.